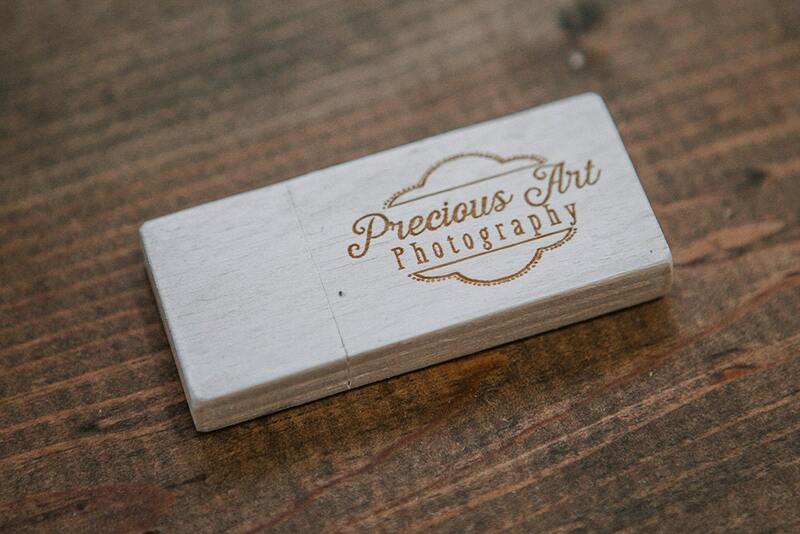 FAST USB 3.0 - 8gb-16gb-32gb white wood USB 3.0 flash drive - Made of birch and stained to perfectly match our boxes. Perfect!! Exactly what I wanted. Will definitely be back!! Absolutely amazing service with speedy delivery! 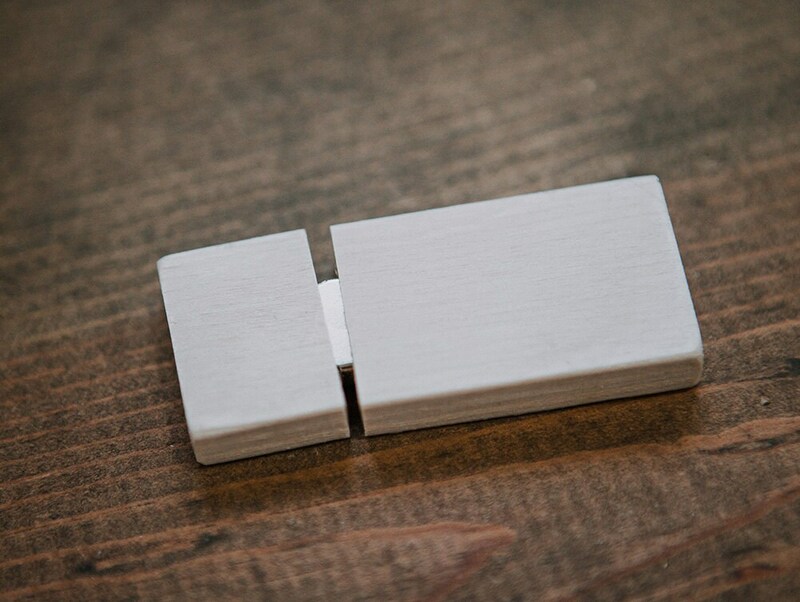 The USBs are so beautifully crafted - they should be on display! 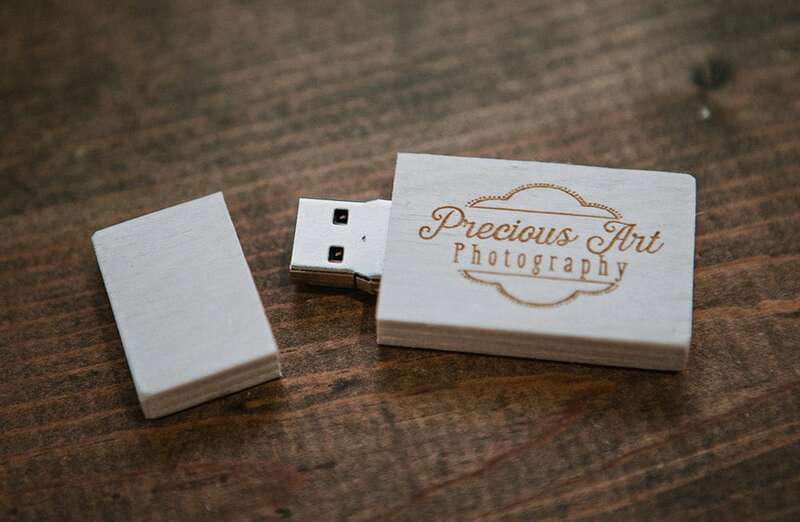 If you are a photographer looking for personal packaging that will match with any brand, Autumn Woodwork is the only way to go! Will be purchasing in the future for all of my wedding couples!